Poetry with Friends is a poetry appreciation group with a difference. I think the difference is our merry band of North East England coast-dwelling souls care about other group members. Care and concern for fellow attendees of our meetings has led to friendships as well as the publication of at least one book. 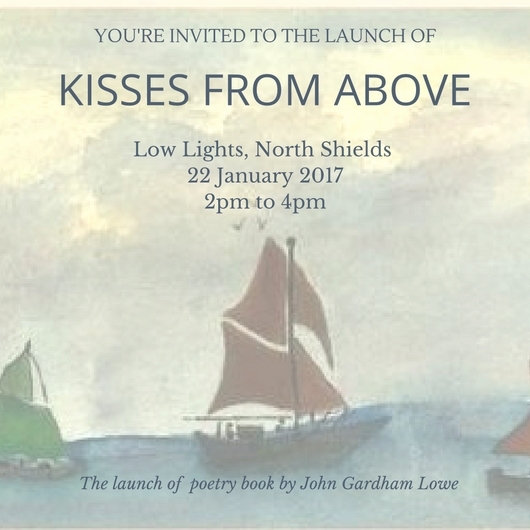 Yesterday’s book launch in North Shields of Kisses from Above by John Gardham Lowe is a direct result of caring about another poetry lover. John was a regular at Happy Planet Creative Arts CIC’s Poetry with Friends groups. John wanted to get his work published and asked me for advice. 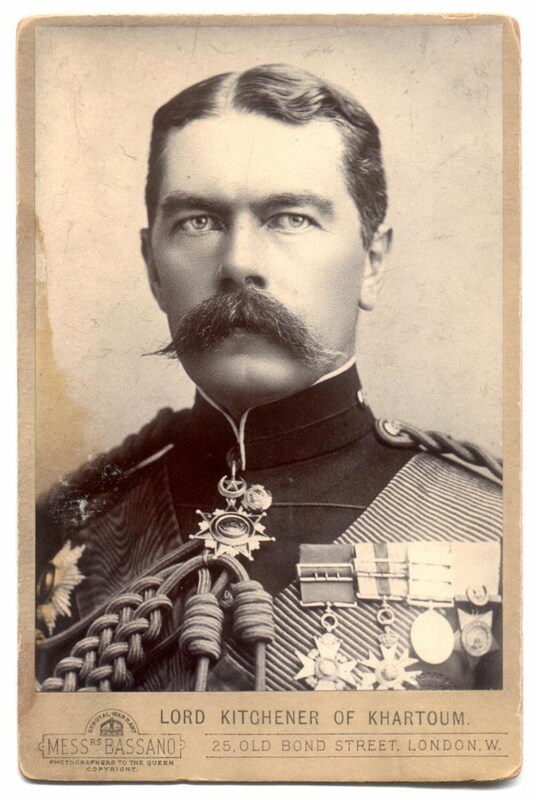 I helped fulfil his wish but sadly he died before the book was printed. In the past week Kisses from Above has featured in our local paper, The Journal, on BBC Radio Newcastle and we’ve nearly sold out of copies of the book. The “we” I’m referring to includes John’s “kids” (as he used to call them), son and daughter Steve and Deborah plus publisher Angie Stanger-Leathes of Limelight Classic Productions and Gail Curry of Happy Planet Creative Arts. John will never been forgotten by his chums at Poetry with Friends. How can we forget his smile, his love of John Masefield and playing the accordian, his cheeky sense of humour and his baking skills?! Our poetry groups resume meeting this week after an extended Christmas break. Our first Thursday morning session of the year takes place this Thursday 26th January at Whitley Bay library from 11 am. It is followed next week by our first Tuesday evening session at St Paul’s Church centre on the 31st from 7pm. I suspect we will be talking about and sharing poems from Kisses from Above. This coming Sunday I will participate in the launch of Kisses from Above, a collection of poems and stories by John Gardham Lowe. I’m proud of my involvement in this project. The story behind it is touching and I suggest you read veteran North East journalist, Tony Henderson’s telling of it by clicking here. If you live in the North East of England and love the arts then you need to nominate artists and events in The Journal Culture Awards. 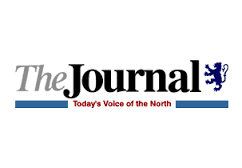 Northern artists need to be acknowledged in these annual awards run by The Journal newspaper. In addition The Journal deserves and needs support. Newspapers are dying but The Journal’s arts and culture coverage is vital to the region. Nominations for the awards lets the newspaper’s owner know there is still an appetite for arts journalism here in the North East. I’ve already sent in my nominations and if you’re dithering I ask you think back to stellar live performances by local actors, musicians and poets. What’s your favourite museum in the region? Did you attend a fantastic festival in 2016? If so then nominate it in one of the “Best Event” categories. If you don’t then who will? The entry form is a faff as you have to nominate and submit your details for each category instead of filling in one form for all categories. Don’t let that put you off. You have until the 31st January. Your local arts scene is depending on you! 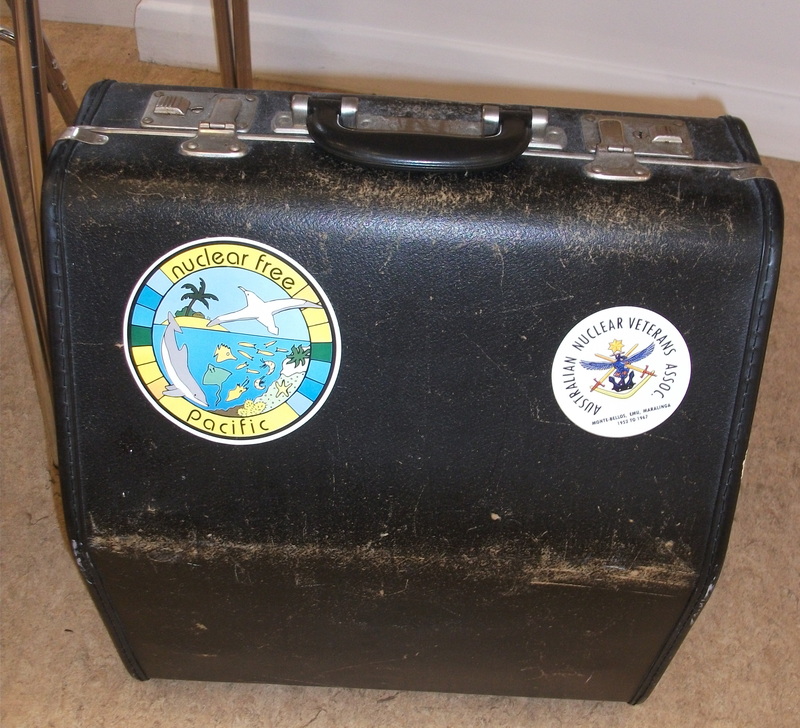 That link to The Journal Culture Awards one more time….